Here's some press for our other Hawarden businesses -and Gladstone's Library- to give you an idea of what we're about. 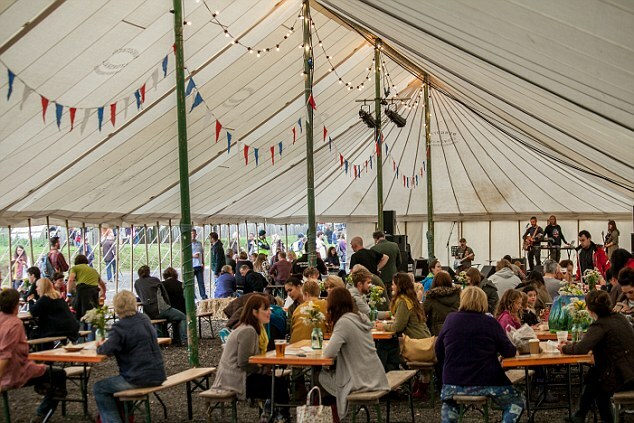 "Hawarden Estate’s Good Life Experience celebrated a bumper fourth year in September, welcoming a record 5,000 festival-goers." "Interest has surged in an institution that houses Gladstone’s books and papers and that sees itself as a temple of liberal values, delighting its director, Peter Francis, who believes the trend is a reaction to the rise of populism in Britain." "If you’ve not been to the Hawarden Estate Farm Shop you’re missing out on a very individual culinary experience." 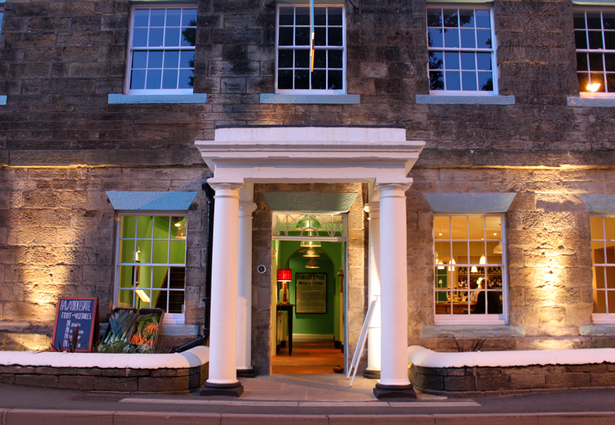 "The multi award-winning Glynne Arms in Hawarden has been named in The Good Food Guide for the third year running." "Hawarden’s food never tasted so good"
"Its sister business is the Hawarden Estate Farm Shop so the food served here starts at the farm, from fresh fruit and vegetables to meat, sausages, poultry and game"
"The Gladstones’ Good Life Experience – an annual festival at Hawarden – is an extension of all they love. The festival is our way of bringing people with an interest in food, music, culture and creating things together."